BlackBerry to release low cost Leap | BlackBerry Blast! 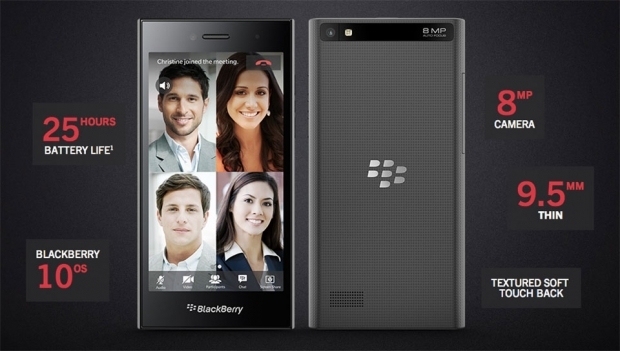 BlackBerry is releasing a new low cost device called the BlackBerry Leap. The Leap is expected to retail at $275 and will be a full touchscreen device. The specs are actually not that bad. The Leap will feature a 5 inch display, and run on a 1.5GHz Qualcomm processor and include 2GB of RAM. That basically puts it inline with the Z10. It has an 8 megapixel rear camera so the pictures will be decent. BlackBerry says it will target young professionals with the Leap especially with its $275 price tag. You can pre-register for the Leap at the source link below.